Any reform must acknowledge the historical roots of the anti-doping movement and give greater voice to those most affected by anti-doping processes – individual athletes. A potted history of the ideological basis behind the anti-doping system is that it stemmed from pre-second world war anxieties about ‘doped professionals’ demeaning ‘clean amateurs’. After the war, 1960s anxieties around the Cold War and the war on drugs were added to the mix. The East took on a systematic approach to doping, while the West acknowledged it had to compete in a doping arms race or do something else. A series of drug crises drove the ‘something else’. 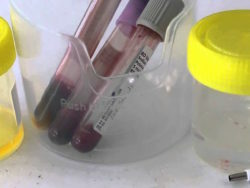 The anti-doping movement manufactured some of these crises. 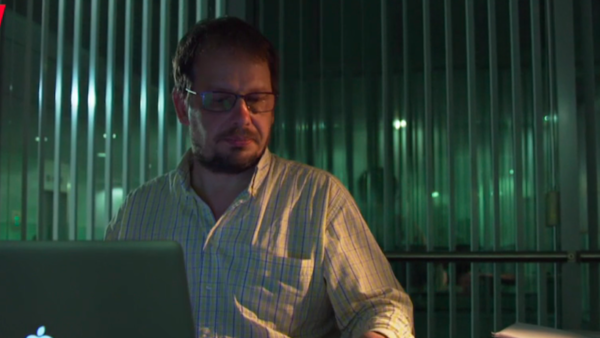 It seemed quite comfortable with the idea of manipulating evidence to suit its ends. For example, the claim that famed British cyclist Tommy Simpson died from an overdose of amphetamines fails to acknowledge the role heatstroke, overexertion and dehydration due to diarrhoea and alcohol misuse played. The crises mounted through the 1980s and 1990s as a result of a general lack of interest in managing drugs. Anti-doping was understood to be a charade necessary to protect the growing commercial interests of sport. The doping scandals at the Tour de France and World Swimming Championships in 1998 were the last straw for some governments around the world. They forced sport to move beyond charade and actually implement independent anti-doping policies. Given the endemic corruption in sport, governments required the International Olympic Committee (IOC) to share administration of anti-doping procedures. They therefore took a 50% stake in WADA. Through the 1960s and 1970s, collective bargaining in US professional men’s sport addressed the issue of drugs. Those sports appeared to be more concerned with athlete drug misuse and abuse. 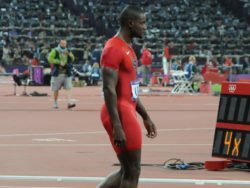 Team owners had an interest in making sure their employee-athletes were available for lucrative events. Collective bargaining meant that athlete associations were interested in protecting members from summary termination of employment, especially when the drug consumption may be related to sport. As a result, the three major sporting leagues in the US – Major League Baseball (MLB), the National Football League (NFL) and National Basketball Association (NBA) – all developed policies that saw treatment as the first step where drugs agreed to damage the sport’s integrity were detected. 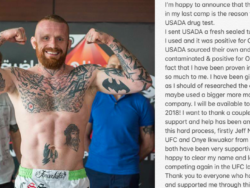 This suggests that when athletes have a voice in drug control, drug control tends to focus on what is referred to as ‘harm reduction‘ – that is, the focus is on ensuring that athletes are OK. While this approach sounds like a good idea, the devil is in the detail. There have been problems with harm-reduction approaches to drug control in these sports. The power imbalances between owners and players meant that drug-based exploitation still happened. The NFL seems to have had the most problems in this regard. That said, the AFL in Australia has taken a harm-reduction approach with its illicit drug policy. Despite the bad press, medical evidence suggests it is actually one of the better approaches to drug control in sport. Professional sport in the US has been forced to adopt stricter anti-doping procedures. In particular, the extraordinary political pressure arising from the Mitchell Report into doping in baseball meant the MLB was forced to change its anti-doping policies. 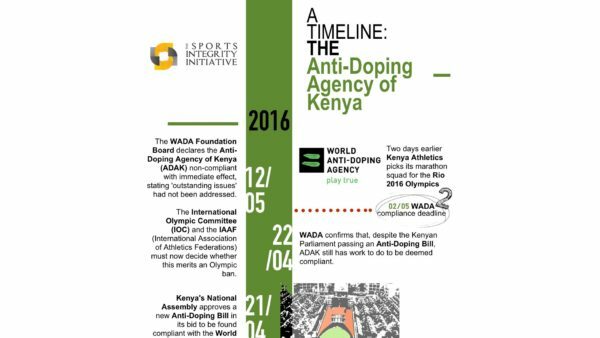 However, it is still not a signatory to the WADA Code. 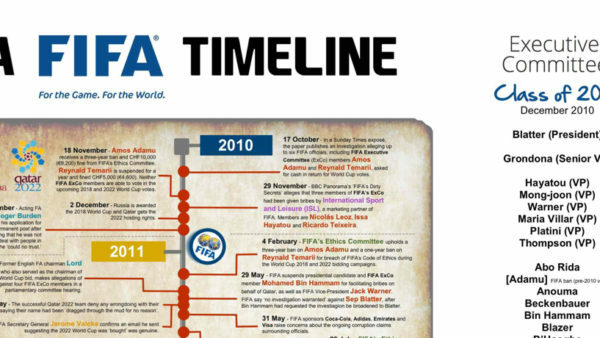 The AFL was initially resistant to the introduction of the WADA Code in 2005. The Australian government forced the AFL to sign up to the code with the threat of cutting it off from public funding. One wonders whether MLB and AFL are any better off for the change. How did the alternative emerge? The one key difference that has led to such different policies emerging in US sports is the involvement of athletes. 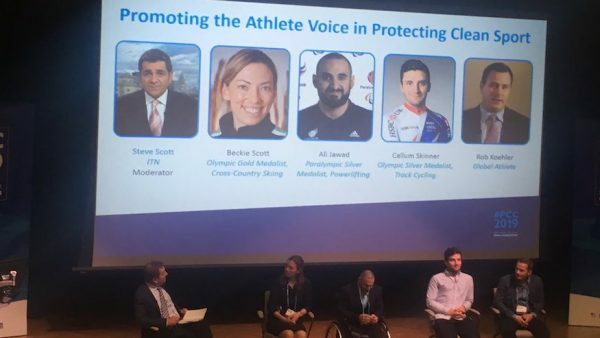 While athlete associations were and remain relatively weak in sport, that they are present at all means athletes have a greater voice than they would if the major American leagues were signatories to the WADA Code. By comparison, athletes are marginalised in WADA-led anti-doping processes. WADA’s governance arrangements exclude athletes and athlete associations or unions from having a role in anti-doping decision-making. WADA’s Executive Committee and Foundation Board are comprised of IOC members and government ministers – including Australia’s sports minister, Sussan Ley. Athletes are given the opportunity to advise these boards through the Athlete Committee. However, the athletes invited onto the Committee are hand-picked for their support of anti-doping, ensuring that no views critical of anti-doping can be voiced. The reasons for the exclusion of athletes from anti-doping governance lie in paternalistic assumptions that pervade how sport is run. 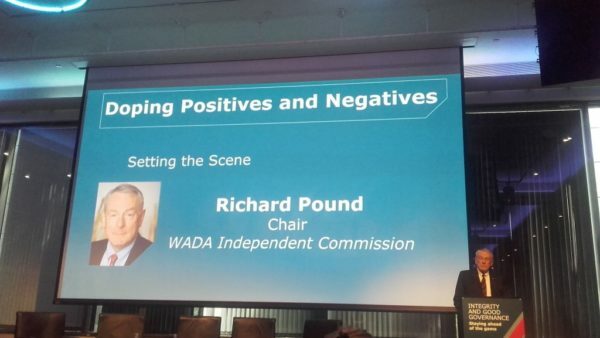 Non-Olympic sport, such as Australian rules, is denied access to the WADA boards. In reference to the Essendon case, it is worth noting that non-Olympic sport (such as Australian rules or rugby league) is denied access to the WADA boards. The anti-doping movement might say that athletes and non-Olympic sport are given a voice through their minister. However, that is one voice and one vote among many. They can be easily steamrolled. The anti-doping movement might also argue that its extensive consultations on WADA Code revisions are an opportunity for athletes to have a voice. But it is difficult to have confidence that the interests of athletes or non-Olympic sport might be heard given the anti-doping movement’s willingness to use evidence ‘tactically’. The question for Di Natale and Ley is whether they will have the courage to demand that WADA change to give voice to athletes and non-Olympic sport. Changing the WADA Board to give equal representation to Olympic sport, non-Olympic sport, governments and athletes might be a good start. 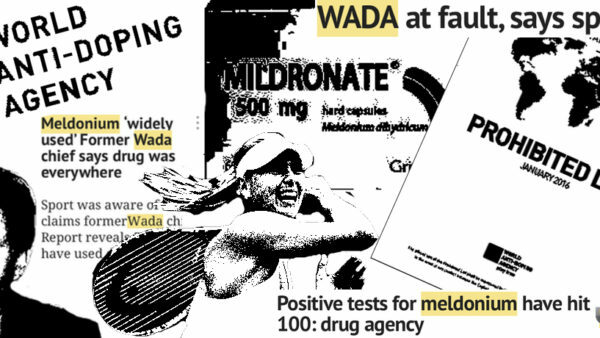 Alternatively, if WADA is unable to change, perhaps Australia – having learned some hard lessons with the Essendon case – should use those lessons to develop a better approach to drug control for sport. • This article was originally published on The Conversation. Read the original article here. • To read more on this story, please click here.